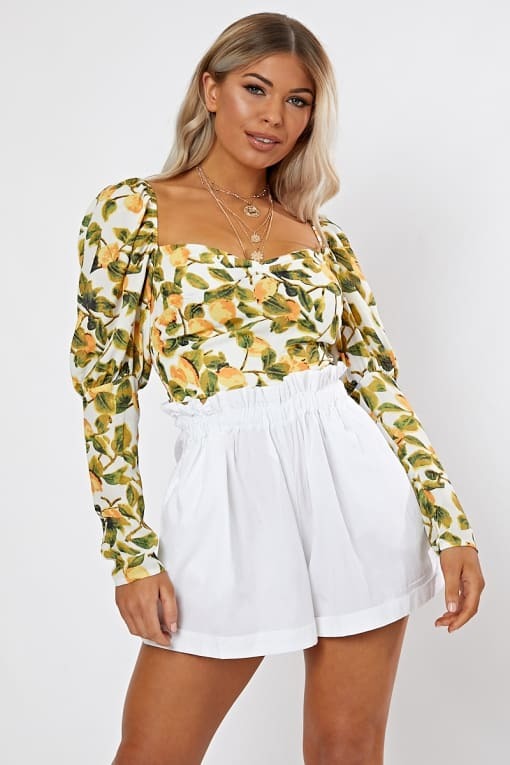 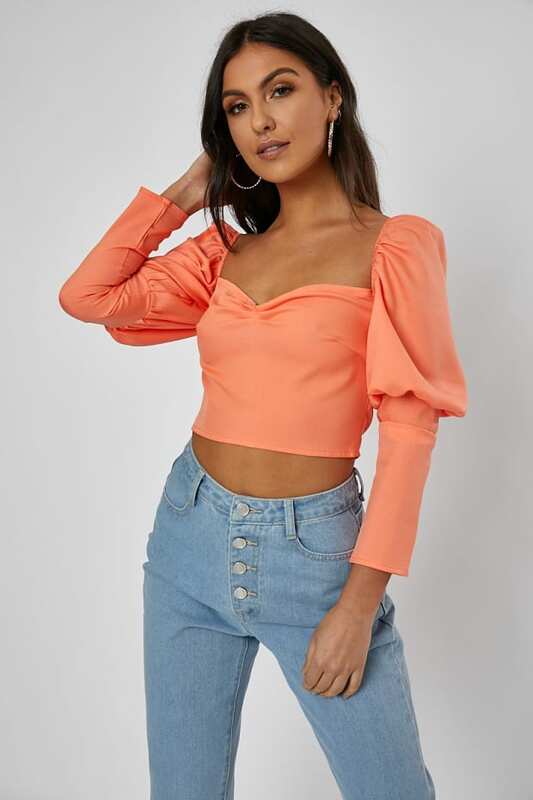 This cute crop top will take you straight into the weekend! 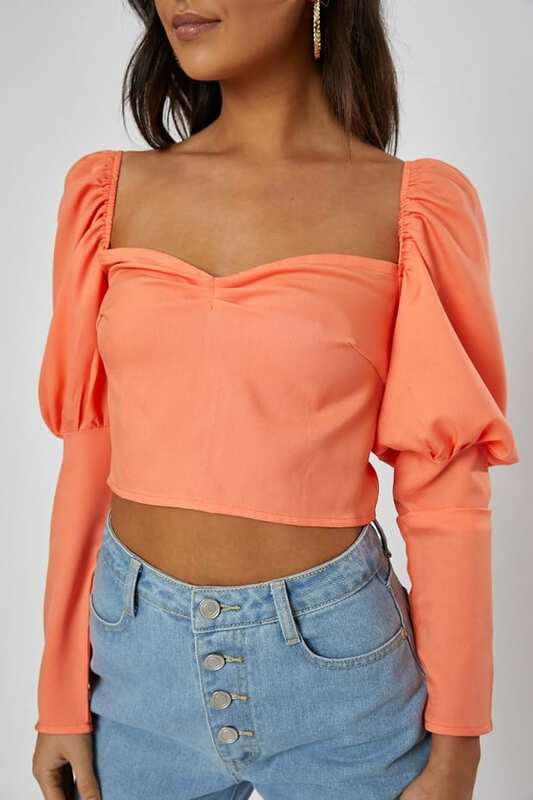 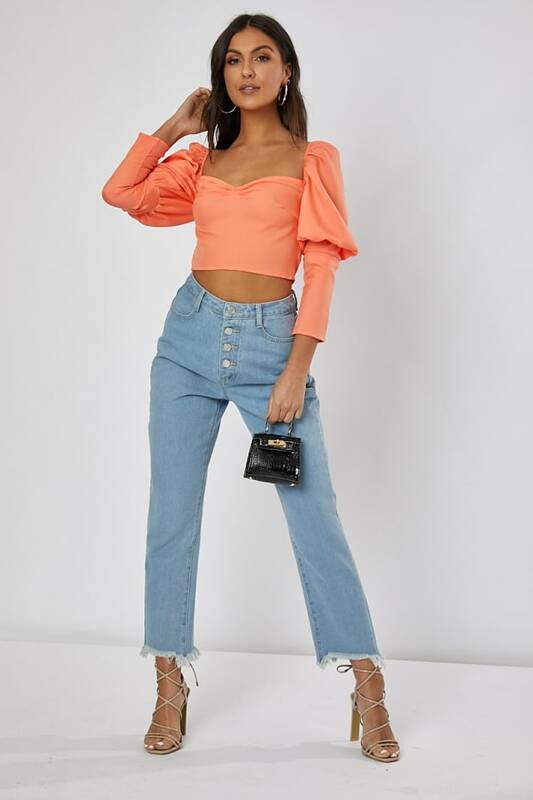 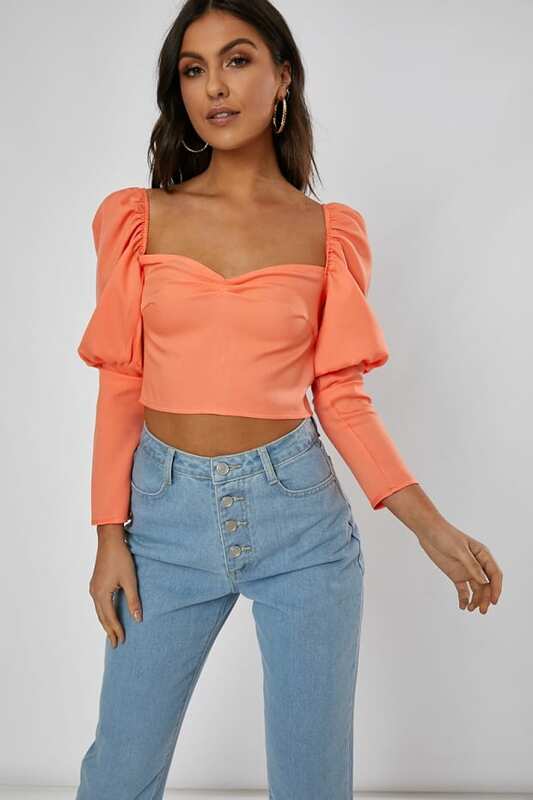 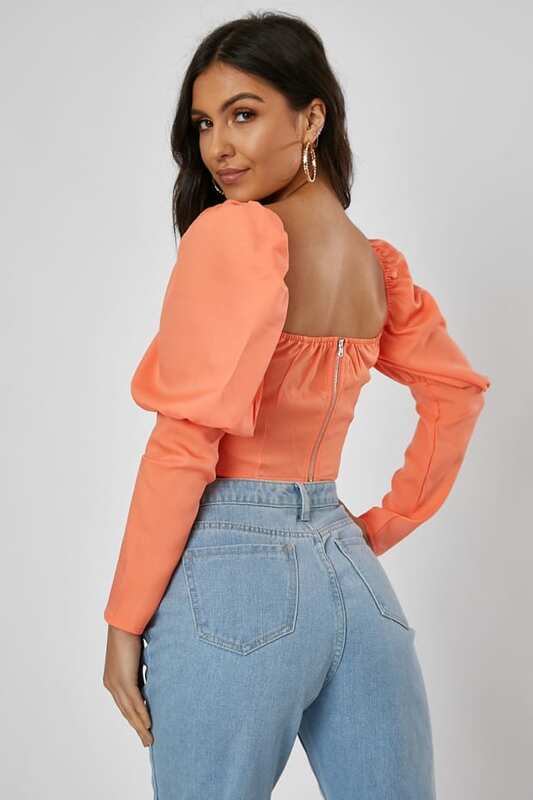 Featuring a cropped design, orange hue and puff sleeves, we are totally loving this for your next evening event! 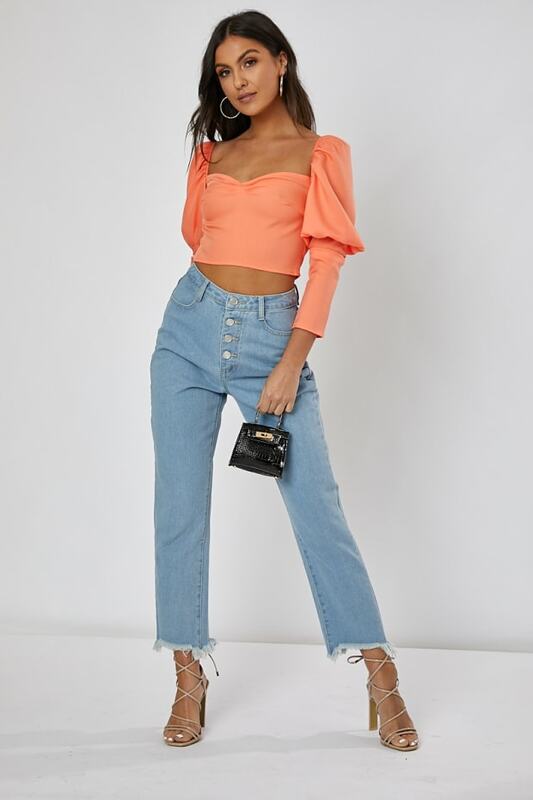 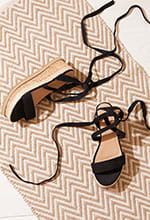 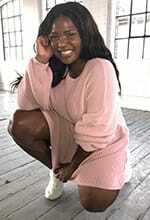 Get the complete look with jeans and killer heels for an insta worthy style.